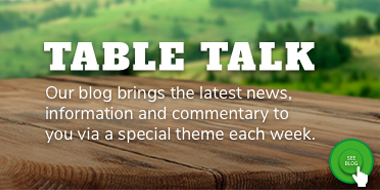 All this week on Table Talk we are discussing Collaborative Farming Models. We have just returned home to Deniliquin from Canberra where we attended the third National Farming Together Conference. 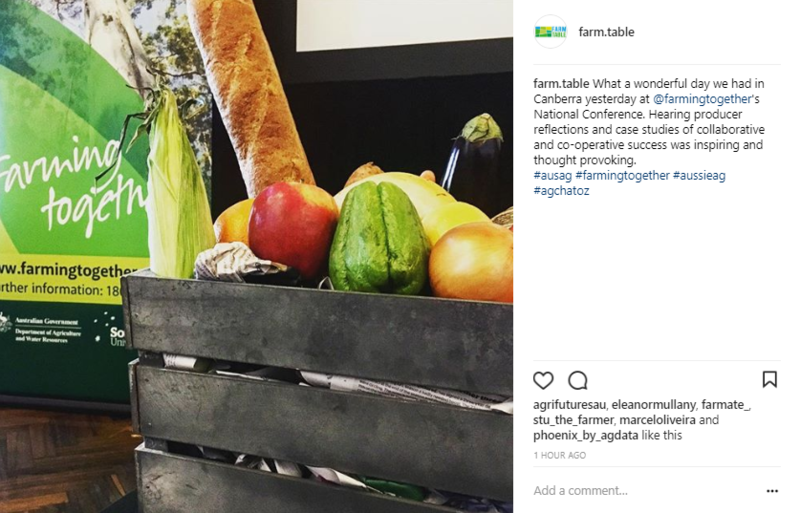 The Farming Together program was a pilot program funded by the Federal Government, where funding and expert support went directly to producer groups on the ground – and what a success it was! In just two years, the program reached over 28,500 farmers, with more than 320 groups harvesting the benefits of expert support and farmer group project funding. There have been so many inspiring stories of success and increased farm-gate returns, and I recommend keeping an eye out on their website for producer case studies coming soon. So, what a great time to focus on co-operative and collaborative models on Table Talk! Where can I find more information on collaborative/cooperative farming models? 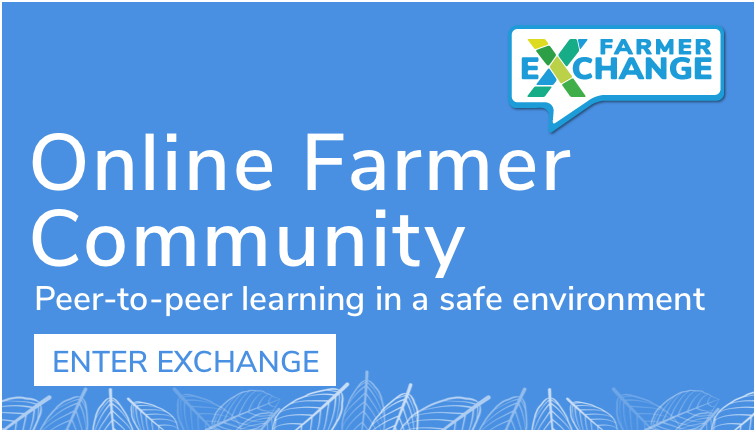 In this first post, we will do a quick drive through some different collaborative models and structures to introduce the vast ways in which we can, as Australian farmers, fishers and foresters, join together for mutual benefit. As stated by Farming Together, collaboration is not ‘business as usual’ – it demands new ways of dealing with each other, but when individuals and groups combine effort and expertise, they produce greater benefits. “The real advantage of collaboration is that it can create something that could not have been achieved by any one of the member organisations working in isolation”, stated the Program. Collaborative farming has also been described as “team farming”. Where a co-operative is a legal business structure, collaborative farming refers to separate businesses that work together for the benefit of both farms. This may involve combining resources and equipment or working together to market a commodity item and may be in the form of a company or a co-operative. As no two farm businesses are the same, collaborative farming can take on many different forms. Some are full partnerships but others simply share equipment, explained the Progressive Farmer. You stare at your financial records. Can you squeeze ‌more ‌profit from the acres you have? How can you ‌justify that $200,000 sprayer you thought was a good ‌deal? How can you add more acres without bidding yourself into bankruptcy? And maybe a more personal, but tougher, question: How can you spend more time with your family? Crop and livestock producers wanting to grow their businesses are looking for answers to these difficult questions. The Tasmanian Institute of Agriculture stated that collaborative models are increasingly useful in respond to competitive pressures, add capability, expertise and value, and require corporate governance structures. They list the following benefits and issues for those considering a collaborative business model. How will the collaborative business create, market and deliver value to customers and consumers? Increased competitive advantage through increasing price of goods sold and improving cost of production. How will it use the business assets, and access and structure financial and human capital to create profit? Opportunities to concentrate on long-term competitiveness rather than short-term costs or gains. How will it use relationships to generate profitable and sustainable revenue streams? Combined expertise, knowledge and capabilities of members. How will the business focus on profitability, competitiveness and sustainability? Sharing resources such as machinery and equipment, capital, and market contracts. Can the business partners work together in the short, medium and long term to benefit each other? Co-operative intelligence can increase competitive advantage, for example, information on marketing, costing or product design. Combining resources and expertise in market research, product development or product delivery. Opportunities for members of the value chain business model to reach goals which they would be unable to reach on their own. Economic – a collaborative arrangement can offer farmers increased returns through the ability to achieve scale at a lower capital cost; the reduction of costs which are duplicated between farmers; and risk sharing. Skills – The possibility of sharing best farming and business management practice. Social – Joint farming ventures can help to address the social challenge of the ‘one man farm’ model making farming a more attractive occupation. What a powerful a list of reasons to be more collaborative. Stay tuned for our next article where we introduce the Collaborative King of Australian Farming, John Gladigau. A cooperative is a member-owned business (at least five shareholders) with a separate legal identity. Participants are expected to share responsibility in running the cooperative and the concepts of sharing, community and democracy are central. Farming Together list six important tenets of Co-operatives. Co-operatives bring together individuals, or businesses, for economic gain. Family farmers can increase their market power by working together and pooling resources for marketing, processing or other activities. Co-operatives can aggregate purchasing power, capital and other resources of their members. Co-operatives are owned and run by members. The people who benefit from the services of the co-operative are also its owners. As member-owners, they democratically control the enterprise; each member has one vote. Co-operatives are focused on member benefit, not external shareholder returns. They are able to focus on sustaining their members’ farm businesses in the long term through lower prices, better-quality services and a share in profits. Co-operatives develop their members. Co-operatives don’t just pool capital for marketing or other operations but also provide non-financial benefits to their members, including education and leadership opportunities. Co-operatives can pool information relevant to production and help members learn about other parts of the supply chain they work in. Co-operatives are a self-help solution to remaining competitive. Co-operatives allow their members to keep their individual businesses competitive without relying on government or other stakeholders. Grower groups across Australia are extremely important contributors to agricultural research and development across a range of production systems, soils and climate regions. The West Australian reported last year that the State’s grower groups collectively invested more than $3 billion in direct and indirect economic value during the past 25 years. Relevance – The topics discussed must be relevant to the members; guided by production, management or financial issues that the members are facing in their own farming businesses at a particular time. Honesty and Openness – Honesty and openness regarding production and financial figures, as well as challenges being faced, will take time to foster but is critical to members gaining real value from the group. Regularity – The regularity of group meetings (3-4 times per year) and interaction via the blog (ongoing, usually weekly) builds group cohesion and relevance. 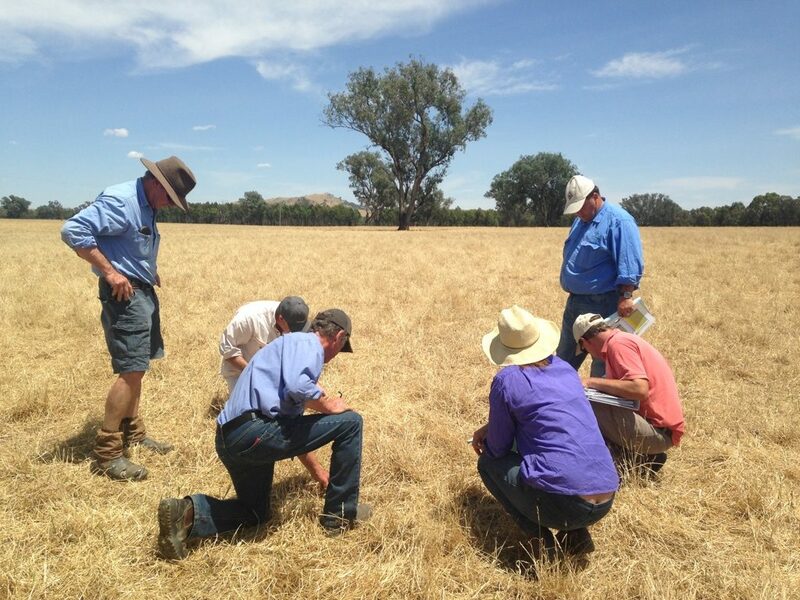 Growers groups supported by GRDC nationally can be found here. WA Growers groups can be found here. 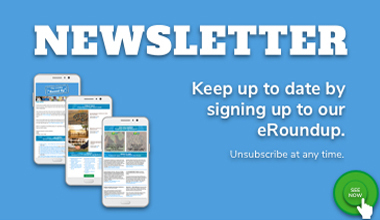 SA Grower groups can be found here. Collective marketing is where a group of growers come together to market their produce or crop. As stated by Tasmanian Institute of Agriculture, this may require additional storage, processing or packaging of the crop, with the costs shared by the collective. Some examples include YV Fresh and Tasmanian Agricultural Producers Pty Ltd. Learn more about them here. These are just a few examples of how Australian producers can work together for mutual benefit. Stay tuned for our next articles to discover more.